Attract and convert more qualified leads with the best lead marketing experts and software on the market. SeoSamba PPC services include extensive analysis or your current Adwords, Facebook and LinkedIn campaigns performances combined with industry research to develop advertising campaigns that maximize your return on investment. 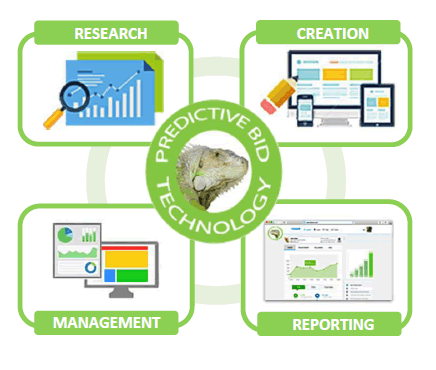 Measurable, accountable and flexible, your PPC strategy yields predictable results within your budget and scope thanks to our proprietary predictive bid automation technology. SeoSamba proprietary PPC technology piloted by our professional Ad experts routinely deliver over 50% Return on Investment improvement for our customers. Lost in Cyberspace by Google's uber complex Adwords campaigns algorithms? Let Seosamba rocket scientists and proprietary algorithms do all the hard work for you! SeoSamba creates strategies, campaigns and dynamic ads that are just as unique as your business. We perform extensive research, build high performance campaigns and design powerful ads to match your campaign goals and highest expectations. Our consultants create campaign strategies to identify and market your message to highly relevant audiences on Google Adwords, but also Facebook, LinkedIn, and other ad and social networks. 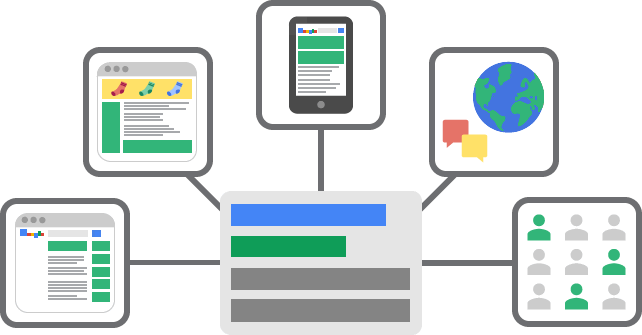 SeoSamba's PPC experts create dynamic search, display, listings, and products ads that drive brand awareness, along with immediate purchases. SeoSamba's content marketing experts craft unique messages and optimize landing pages matching highly targeted visitor profiles, behaviors, locations and devices to maximize conversions rates. Your dedicated expert review results with you, and with your consent take any appropriate action to further optimize your return on investment, and since SeoSamba understands SEO so well, we make sure that lessons are applied across both your organic and paid-for programs. SeoSamba devises tailor-made pay-per-click strategies to fulfill your objectives, be it global campaigns to bring new visitors to your website or local ads to drive them to your local brick and mortar store. If need be, we can even target only those potential customers within a specific walking distance of you local shop. We craft pixel-perfect ads for every device, from home PCs to iOS and Android smartphones, to ensure that you reach every potential customer at home and on-the-go.